Legal experts said Friday that the Scott campaign’s lawsuits are pure “political theater” and have no basis for being filed against the supervisors of elections in both counties. Before Florida's general election results are even ratified by the state on Saturday, Republican Rick Scott's campaign for the U.S. Senate has rushed to court with claims that top election officials in Broward and Palm Beach counties have violated the law while counting voters' ballots. Emergency court hearings are being held Friday in both counties as Scott, Florida's governor, continues to hold a lead of less than 0.25 percent over incumbent Democratic Sen. Bill Nelson. If that tight margin stays that way through Saturday, both machine and manual recounts would be triggered. In Broward, Scott accuses Supervisor of Elections Brenda Snipes of failing to give his campaign the opportunity, under public records laws, to inspect absentee and other ballots this week as her office tabulates hundreds of thousands of votes. His campaign also says Snipes has unlawfully refused to release ongoing details of her office's vote tallies. 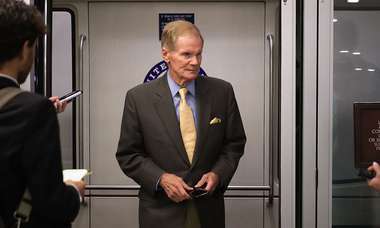 "The lack of transparency raises substantial concerns about the validity of the election process," claims the Rick Scott for Senate's lawsuit, filed late Thursday. In Palm Beach County, Scott claims Supervisor of Elections Susan Bucher has failed to allow his campaign to inspect potentially damaged absentee ballots mailed in by overseas military members and others. His campaign also asserts that Bucher's office has violated the law by determining whether those mail-in votes are valid, instead of the county's canvassing board. Palm Beach County Circuit Judge Krista Marx ordered on Friday that any ballot that the supervisor of Bucher or her staff throws out will need to go in front of the county's canvassing board, WPTV-5 reported. Marx also ordered Bucher to provide a list by 4 p.m. of everyone who voted by provisional ballot. Legal experts said Friday that the Scott campaign's lawsuits are pure "political theater" and have no basis for being filed against the supervisors of elections in both counties as they tally all the votes from Tuesday's midterm election before submitting the final results to the secretary of state by noon Saturday. 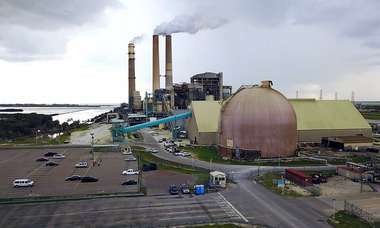 "These lawsuits are politically motivated and don't have any legal foundation," said University of Miami School of Law professor Donald Jones. "They are a distraction that takes our attention away from issues that we need to address" about the voting and tabulating process in general. 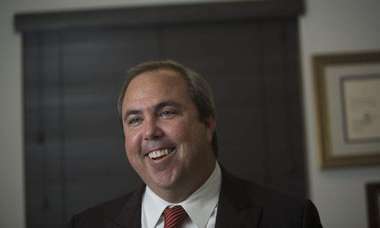 Jones, a constitutional law and elections expert, said both suits should be thrown out of court. "The issue is not Rick Scott's access to [ballot] records," he told the Miami Herald. "It's about the inefficiencies in the system…. Let them do their jobs." 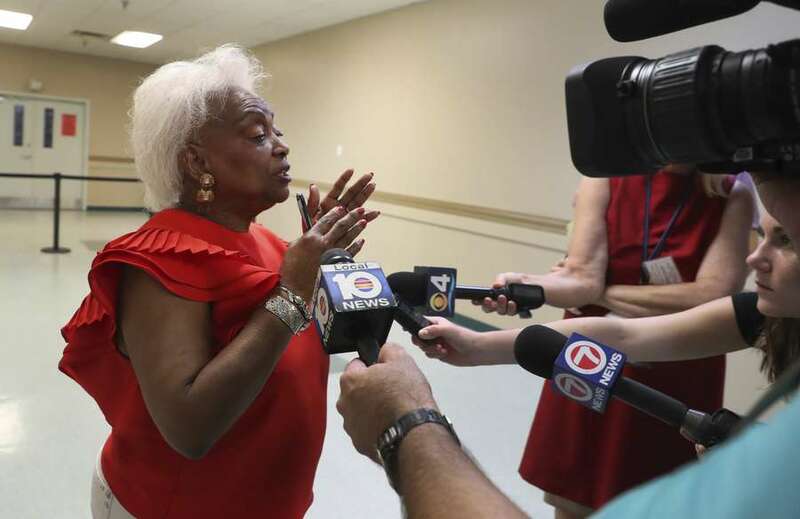 Before the lawsuit was filed Thursday, Snipes said her office has counted every vote cast in the general election in Broward except for provisional and military ballots from overseas. She said the canvassing board will finish tabulating about 250 provisional ballots on Friday afternoon and has 10 days from Election Day to count the military votes. The governor's lead over Democratic Sen. Bill Nelson has steadily eroded in the two days since Scott declared victory on Tuesday night, and he asked the Florida Department of Law Enforcement to investigate. This story was written by Miami Herald staff writers Jay Weaver, Elizabeth Koh and Alex Harris.